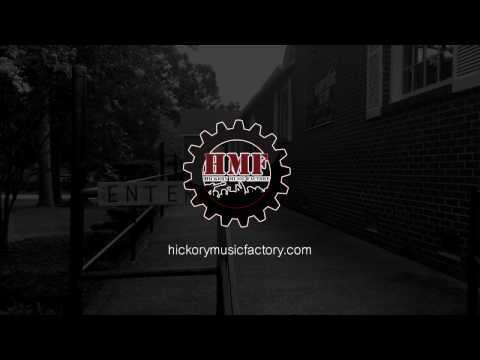 The Hickory Music Factory was founded upon the desire to foster an environment of creativity in our community based on music. Our organization does so through outreach projects, performances, educational programs, and community development initiatives. We place a particular emphasis on youth and our programs are designed to empower youth through a variety of musical avenues. 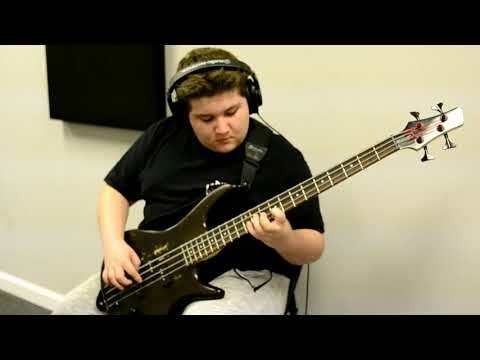 The goal of the Hickory Music Factory is not only to teach, create and appreciate music but also to “Build Futures Through Music.” HMF wants to provide a musical experience for the individual and community that is void of all barriers, whether those be from learning differences, financial struggle, or physical ability.